The most important person in anybody's life, is without doubts, our mother, so if you want to surprise her on her day, do it with a card that includes an amazing image and the phrase: Happy Mother's Day. 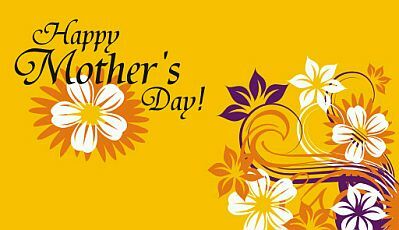 Below you will find a great selection of images that I know you will like, choose one and send it, print it or share it. 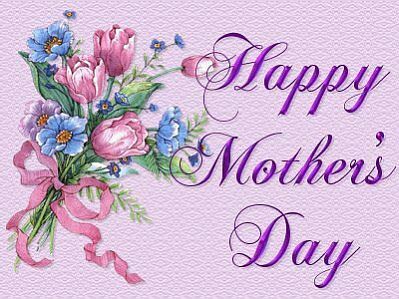 Happy Mother's Day with white, purple and orange flowers. 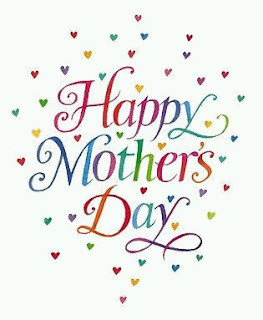 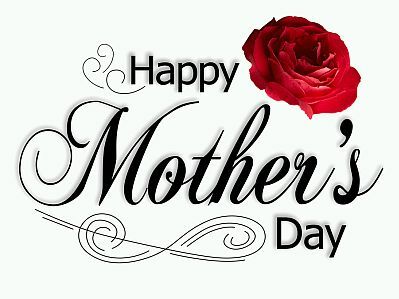 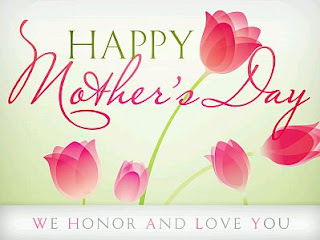 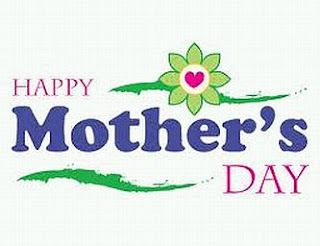 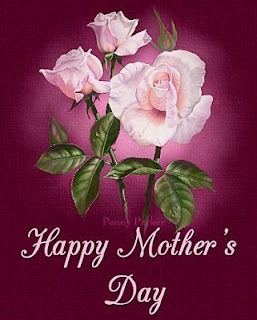 Happy Mother's Day with black letters on a pink background. Happy Mother's Day with a bouquet of red roses and white calla lilies. 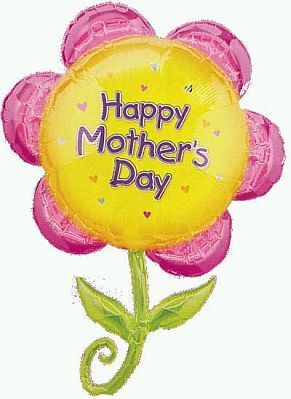 Happy Mother's Day card with small and colorful heart. Happy Mother's Day with pink roses. Happy Mother's Day with pink and turquoise flowers. 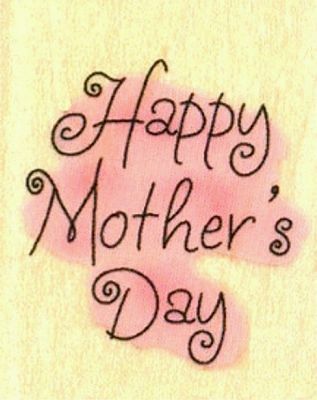 A colorful card with the phrase Happy Mother's Day. 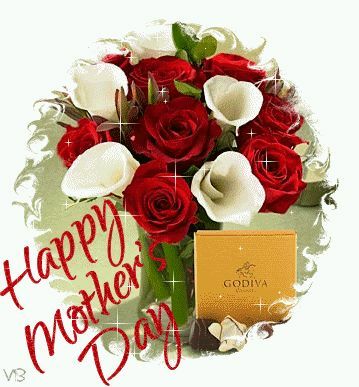 Happy Mother's Day with a red rose. Happy Mother's Day with a pink and yellow flower.